Nicholas Chevalier is a key figure in the history of Sydney’s collection of watercolours on two accounts: as official art adviser to the Art Gallery of NSW during the earliest years of the institution’s history, and as a highly proficient painter of landscape watercolours himself. Born in St Petersburg of a Swiss father and Russian mother, Chevalier moved to Switzerland in 1845 where he studied at the drawing academy affiliated with the Musée Arlaud in Lausanne. In 1848 he studied architecture at the Academy of Fine Arts in Munich. 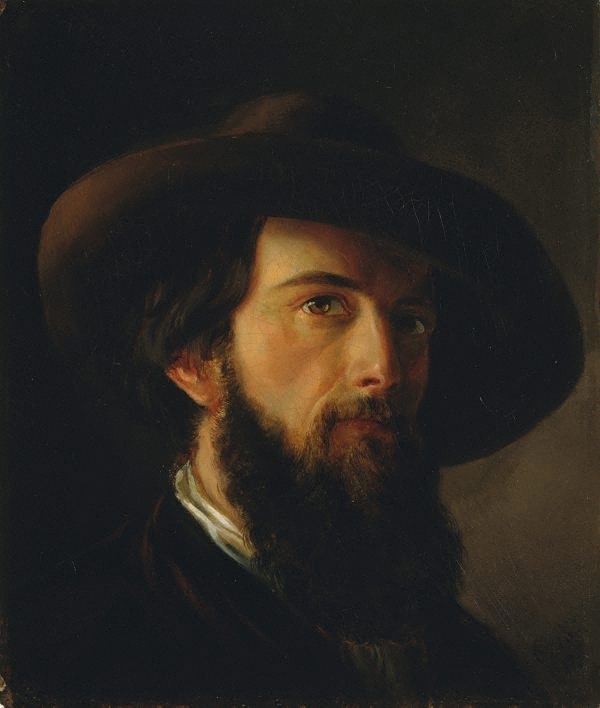 He travelled to London in 1851 to see the Great Exhibition, where he also undertook training as a lithographer and exhibited watercolours at the Royal Academy. Chevalier arrived in Melbourne in 1854 and found employment on the magazine Melbourne Punch . Alongside his work as a commercial illustrator he also published in 1865 a portfolio of 12 landscape prints, which have the distinction of being the earliest examples of chromolithography in Australia. At the same time he was instrumental in the formation of the Victorian Society of Fine Arts. His oil painting The Buffalo Ranges, Victoria was the first Australian work of art to be purchased for the National Gallery of Victoria in 1865. Chevalier visited New Zealand in 1865–66, making extensive records of his tour, which he exhibited in Christchurch and Dunedin and in Melbourne at the Intercolonial Exhibition of 1866–67, as well as at the Paris Salon in 1868. When Queen Victoria’s second son, the Duke of Edinburgh, arrived in Melbourne in 1867 as part of his world tour, Chevalier accompanied the royal party as correspondent for The Illustrated Australian News . Later, he was invited to join the Duke’s entourage for the voyage back to England. His sketches and watercolours documenting the journey were exhibited at the Crystal Palace and at the South Kensington Museum in 1872. After settling in London in 1870, Chevalier received numerous commissions from the royal family. He also travelled routinely to Switzerland to paint. 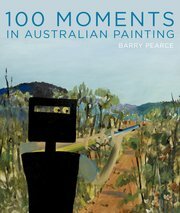 His influence on the development of the fine arts in Australia remained strong. 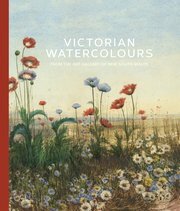 In 1874 he was appointed by the Art Gallery of NSW’s trustees to its London Selection Committee, assigned to purchase watercolours by living British artists. He served in this role for more than 20 years until his resignation in 1897, by which time ill health had forced him to give up painting. For about a decade Chevalier had been spending winters in Madeira, Portugal, where his final watercolours were made. His widow, Caroline Chevalier, facilitated the entry of a number of her husband’s works into Australian and New Zealand collections.